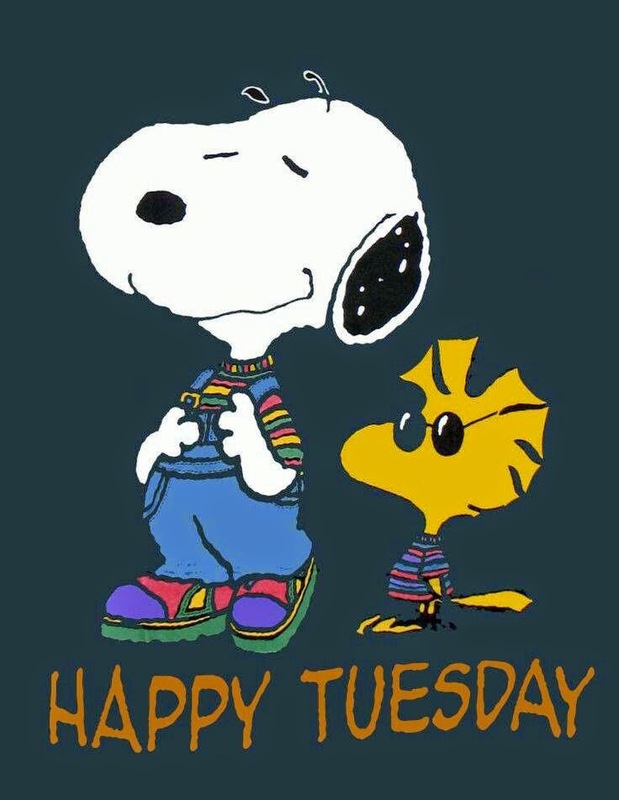 In this article you are going to find a great selection of images with the phrase: Happy Tuesday and different kind of images, colors and styles. Choose the best one for you and for that person that you want to surprise with this original card. Happy Tuesday with a bear with a red tie and a red hat. 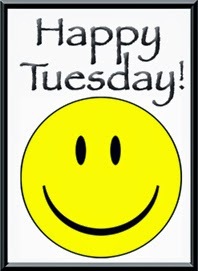 Happy Tuesday with a smiley. 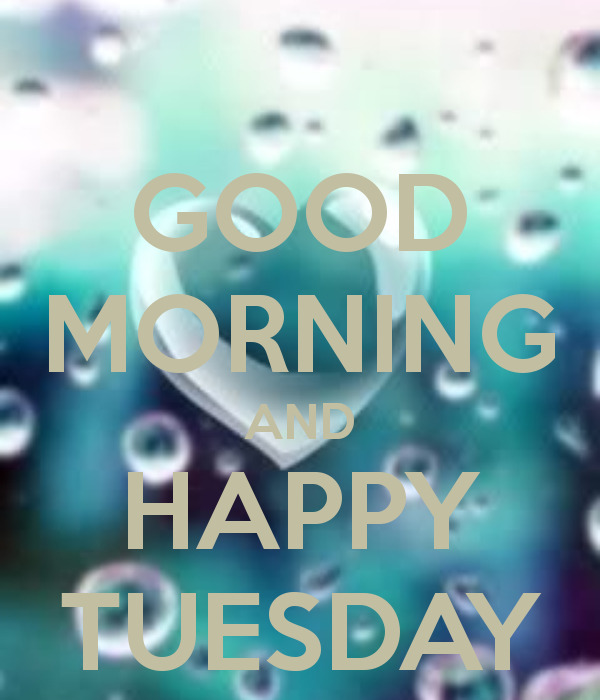 Good Morning and Happy Tuesday with a blue and sky blue background. 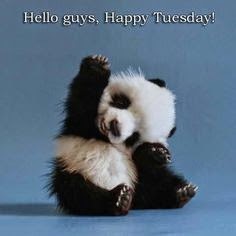 In this card you have a panda bear and the message: Hello guys, Happy Tuesday! 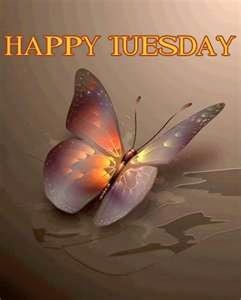 Happy Tuesday with an original dark angel and butterflies. Happy Tuesday with a beautiful butterfly. Happy Tuesday with flowers moving. Happy Tuesday with pink roses behind a shining background. Happy Tuesday with stars of different colors and sizes. Happy Tuesday with an enigmatic woman and some butterflies. 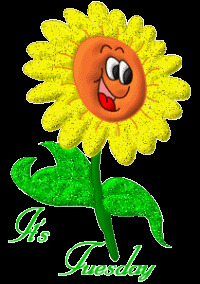 It's Tuesday with a shining, yellow and happy flower. 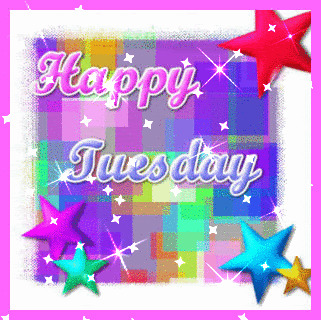 I hope you have enjoyed these images with the wish Happy Tuesday.